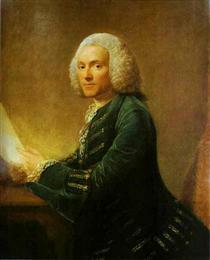 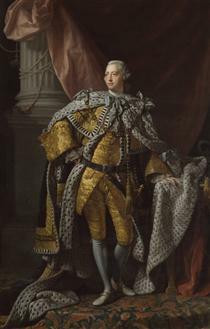 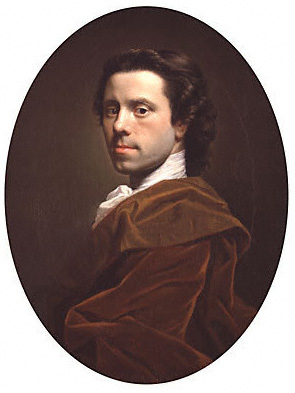 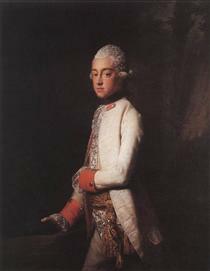 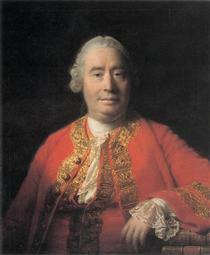 George III Allan Ramsay ? 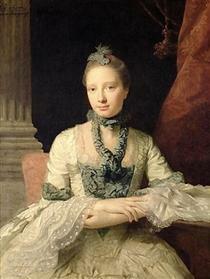 Mary Digges (1737-1829) Lady Robert Manners Allan Ramsay ? 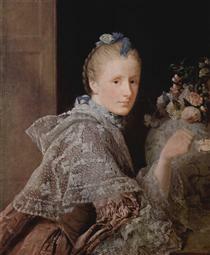 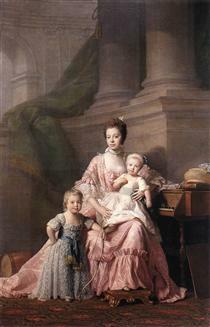 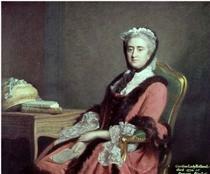 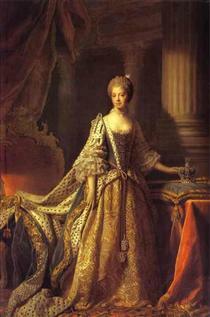 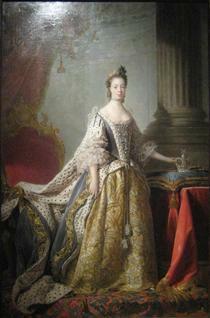 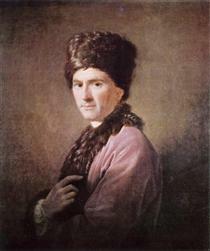 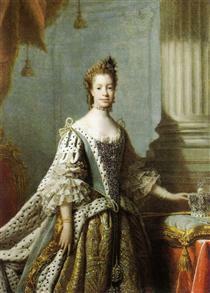 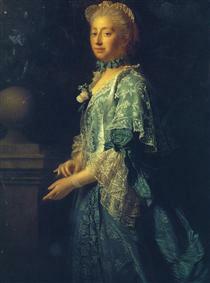 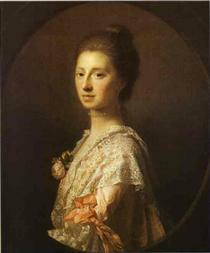 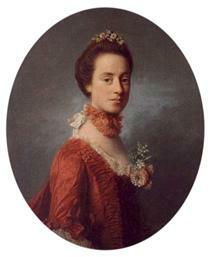 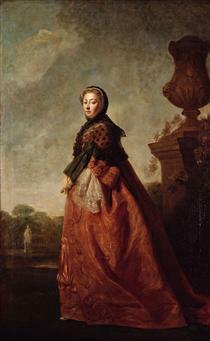 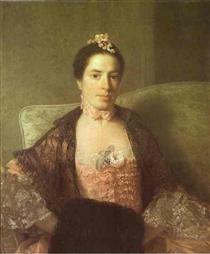 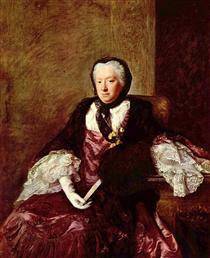 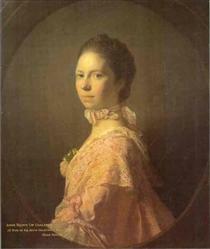 Queen Charlotte Allan Ramsay ? 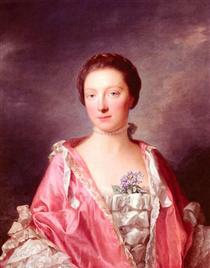 The painter's wife, Margaret Lindsay Allan Ramsay ?